The first thing we need to do is create a context of type Event > Received SMS. Leave the "Sender Field" blank. In the "Message" field put what ever key word you want matched Here. Should look like below. 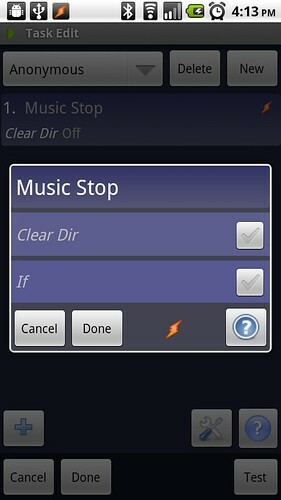 Click done and you will be redirected to the Edit Task screen. Now that your in the "Edit Task" screen, click the + symbol down on the lower left and Audio > Silent Mode. Then set it like below. Click done. 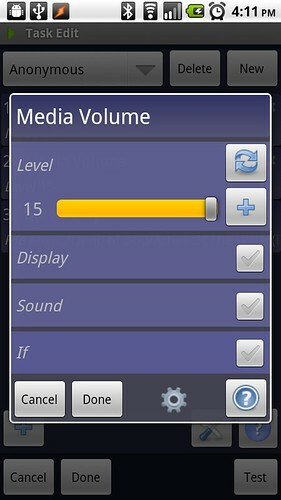 Next click the + symbol again and select Audio > Media Volume. Set it like below. Then click Done. That's is for the profile. 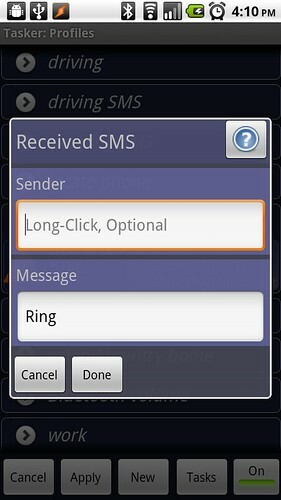 Now when you send an SMS with the Key word "Ring", Silent Mode turns off, media volume turns all the way up and the music starts playing. But now we need a way to turn the music off. To do this we need to create another profile. Select "New" then Event > Hardware > Button Camera. Set it like below. 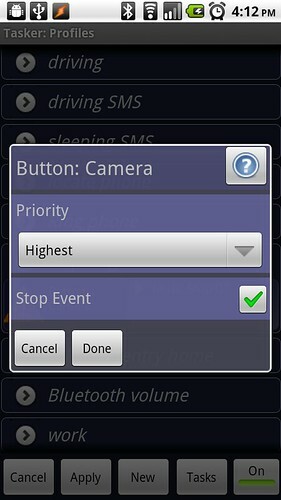 We need to make sure stop event is checked so we do not launch the camera app. Click Done. Now your redirected to the "Edit Task" screen. 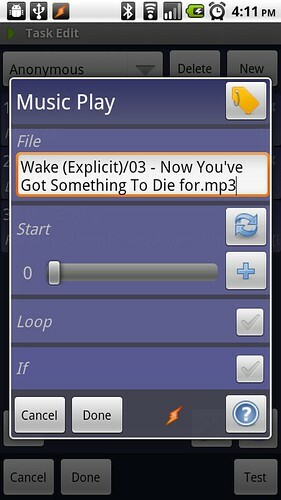 Click the + symbol in the lower left and select Media > Music Stop. Should look like below. Nothing is selected here. all we are doing is telling it to stop playing the music. Click done.